Mounting electricity rips through, “Crooked,” as acoustic voodoo squalls carved from Hersh’s inscrutably unique dervish curses snake around careening guitars and stun-gun percussion. Irrepressible epiphanies pair punk parables to mountain-music mania, channeling deliberately elliptical folk psychosis with haunting clarity. 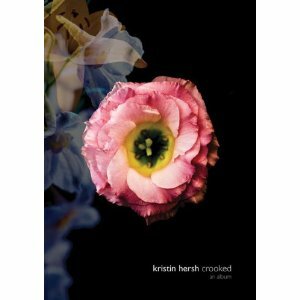 Available this summer on-line from CASH music, “Crooked,” returns accompanied by a bonus-laden book.